Great news, everyone — we all made it through Memorial Day weekend! We are so overwhelmed by the great response and all of your feedback, and can’t thank you guys enough for eating our sandwiches, buying our groceries and making us feel so, so welcome in Provincetown. 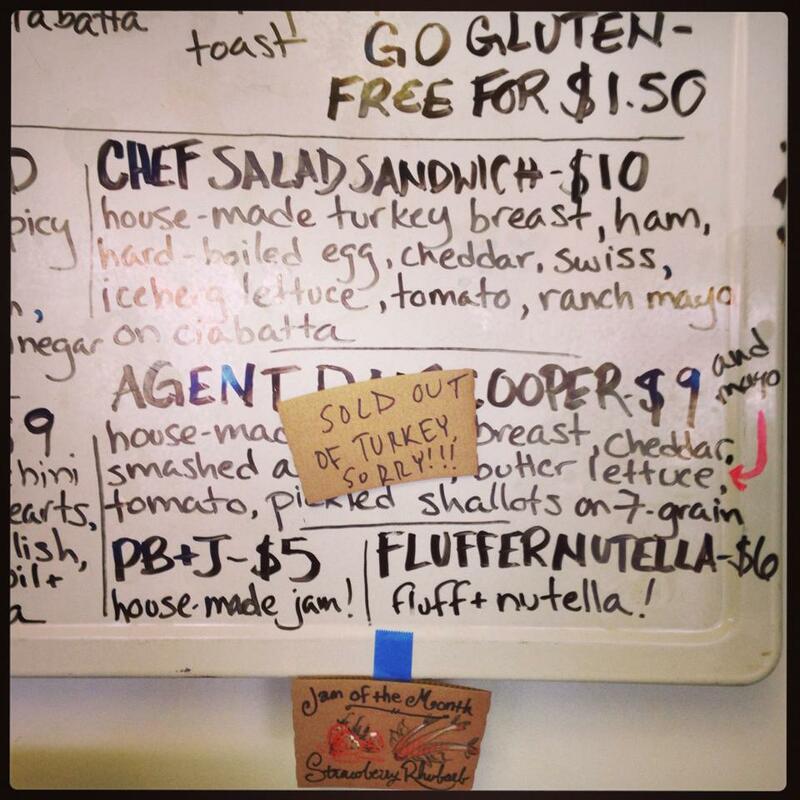 We roasted 12 huge turkey breasts in preparation for the weekend, and by Sunday we’d already sold out! We’ll be roasting more ASAP and are delighted that everyone liked it so much! Now that things have calmed down a little bit, come say hi and let us know what kinds of sandwiches and salads are your favorite, what kind of groceries your vacation (or year-round) house needs and tell us your favorite story from Memorial Day weekend. See you soon!